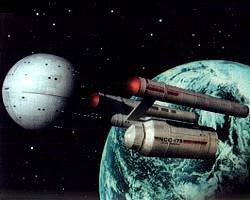 The Daedalus Class starships were the first class of starships that were adopted by the newly formed United Federation of Planets in 2161. 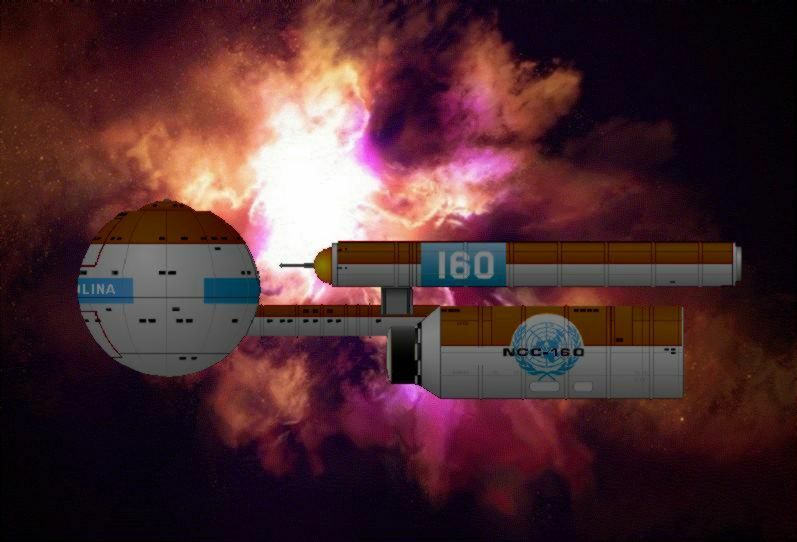 Designed in 2156, the Daedalus Class was initially built as an exploration starship, building upon advances made a few years earlier in the "NX Class" program. This new class of vessels were among the first to show the primary/secondary-warp drive section. Originally designed around the warp-5 (old scale) drive system employed in the NX Class ships, the drive section of the first Daedalus prototype was redesigned to accommodate dilithium-matrix power converters. 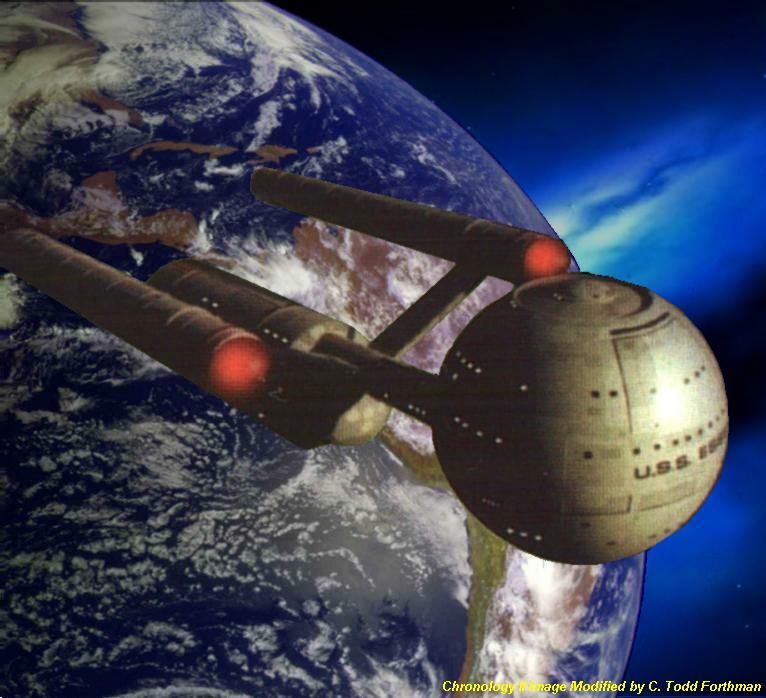 This enhancement would make the Daedalus Class the first warp-6 star ship of Earth design. For over forty years, the Daedalus Class ship dominated the exploration of the Federation's fast expanding territory, and became a much lauded success in contacting newly discovered races, and charting large volumes of unknown space. Because of the successful run and proven features of the Daedalus Class, its basic design has became the standard for Federation starships well into the 24th century. The Daedalus Class vessels were retired from service in 2196. After the Romulan bombardment of Earth in 2156, Earth's primary orbital shipyards lay in ruins. 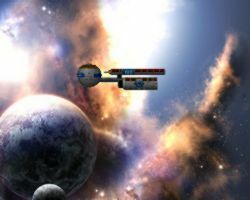 All of Earth's few capital ships were destroyed in the battle except for the Enterprise NX-01 that had been on a deep space mission at the time. The only remaining platform for ship construction was the new freighter shipyard at Utopia Planitia. 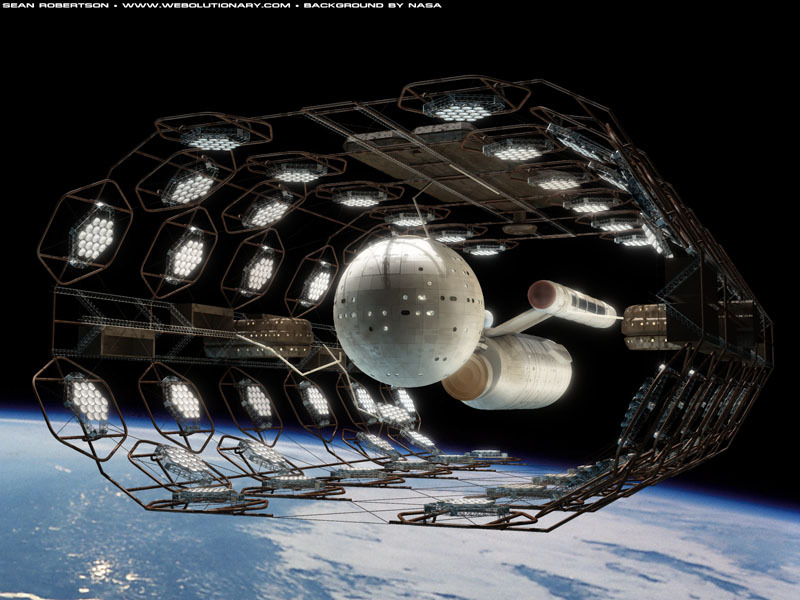 This Mars orbiting complex had been built to construct the experimental warp-5 freighter, code named Daedalus. Under the leadership of Commander Bryce Shumar, the Daedalus command hull was mated with NX nacelles salvaged from one of the four unfinished NX Class starships destroyed in dry-dock during the Romulan attack. The large Daedalus warp reactor was housed in a newly designed "engineering section" below the two nacelles. At first, development of the Daedalus was considered by many as a waste of resources. However, shortly after the first Romulan attack, Vulcan High Command came to the conclusion that Earth's defeat was likely and Romulan influence would soon envelope most of the Alfa Quadrant. To avoid entering the conflict themselves, they formulated that the humans would require a technological leap to combat the high-warp Romulan fleet. 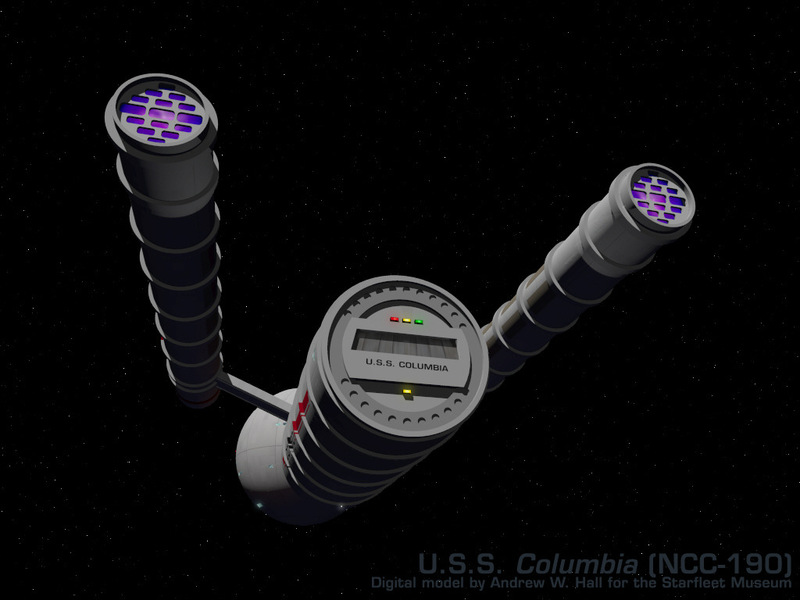 Diagrams of a dilithium-matrix power converter were subsequently given to Starfleet. This converter design would compress warp-plasma flow allowing improved high-warp propulsion if enough power could be supplied. 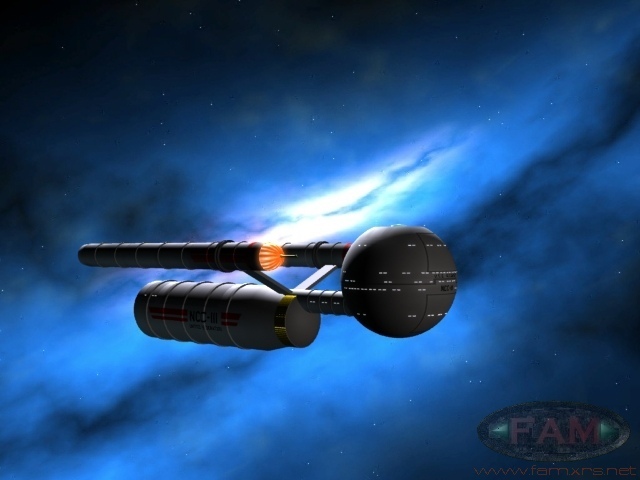 It quickly became obvious that the huge warp reactor designed for the Daedalus freighter was the only engine capable of supplying the required energy. 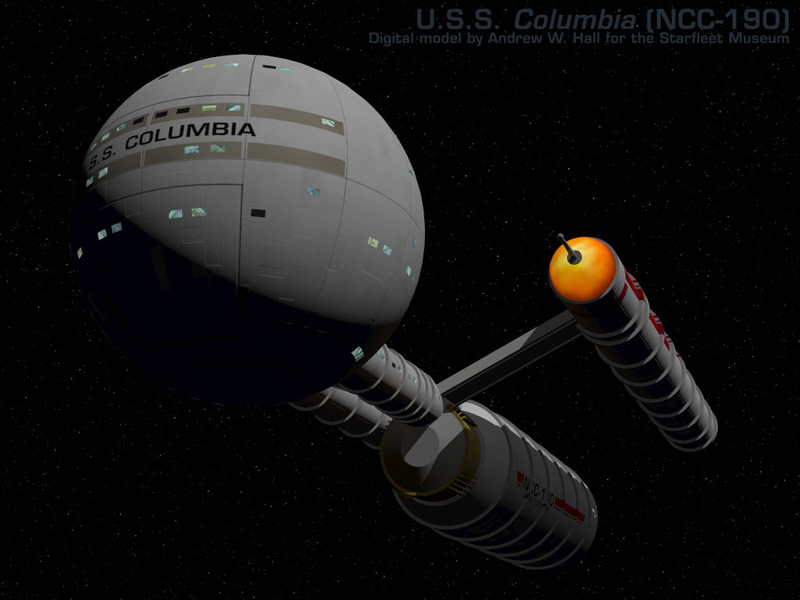 Construction of the first Daedalus starship, re-designated NX-100, took less than three months. 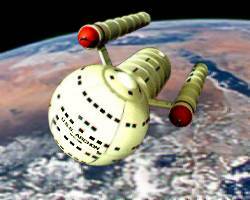 The Archon disappeared at Beta III in 2167 when it was pulled from orbit by a sentient computer called Landru. The surviving crew numbers became known as the "Archons" in Beta III mythos. "Return of the Archons" - TOS. 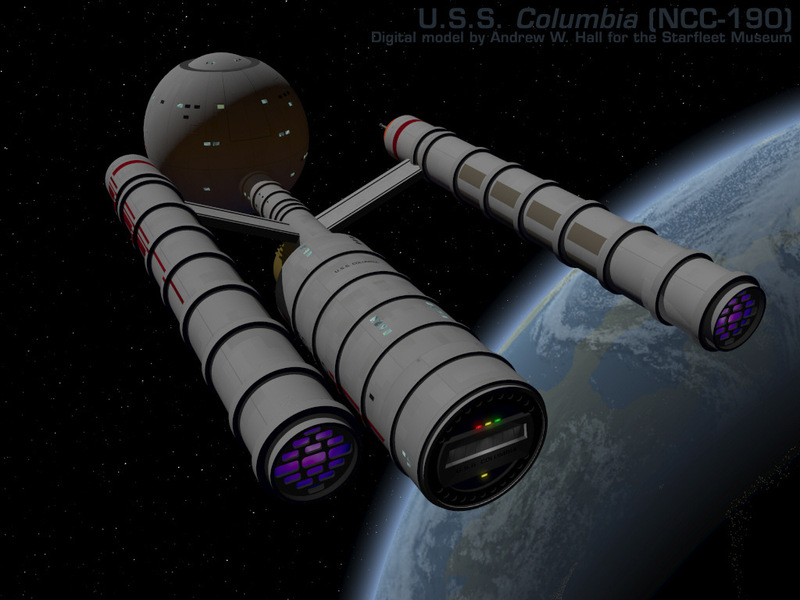 The Carolina was used by the Klingons in the Original Series to lure the Enterprise NCC-1701 away from Capella IV. 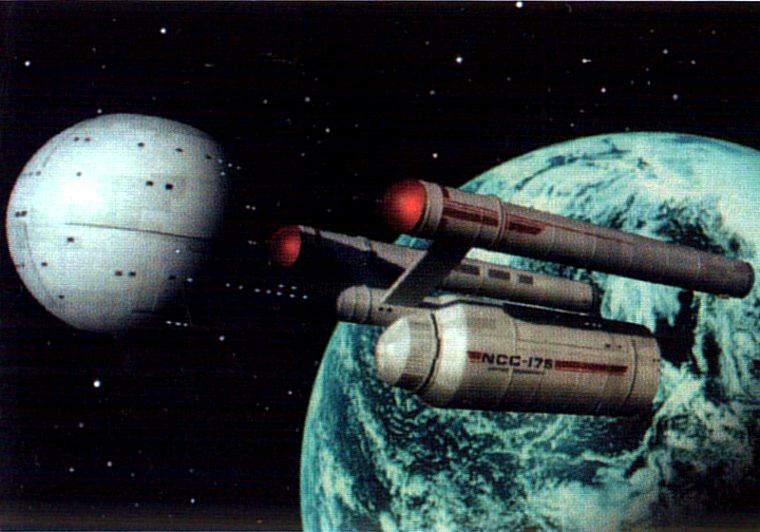 During the time of the episode, Daedalus Class starships are thought to have been retired. The Star Trek Encyclopedia lists the Carolina as a Daedalus Class ship with the registry number NCC-160. However, an image of the Carolina is shown in the Encyclopedia with the registry number NCC-235. It is likely that the Carolina had been a Daedalus Class starship that was recommissioned as a freighter in the 23rd Century with a different registry number. Chronology II Image Modified by Todd F.
Commanded by Captain Bryce Shumar, the Essex was destroyed in 2167 at an unnamed Class-M moon of Mab-Bu VI. All of it's crew of 229 was assumed lost. Over one-hundred years later, the crew of the Enterprise NCC-1701D discovers that this moon is used as a penal colony for the disembodied immortal spirits of criminals belonging to a race of powerful beings. In 2168, the Horizon visited Sigma Iotia II and left behind a book called Chicago Mobs of the Twenties on the planet causing severe cultural contamination. This was before implementation of the prime directive.  The Horizon was lost a short time after departing Sigma Iotia II. 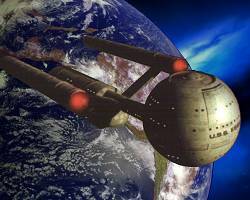 The distress call took one-hundred years to reach Federation space. "A Piece of the Action" - TOS. I invite your comments on my web site. Please email to . Snipe eBay and win more! 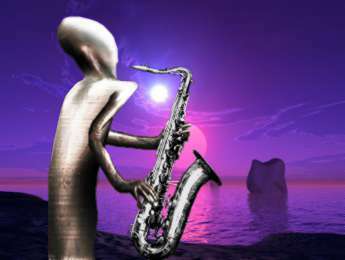 The is the very best source of information on all things saxophone on Earth or any other planet. Click here to go directly to the SOTW forum.